cost of developing and providing the structured training. There has been steady progress in the ELPs since the launch. ITE graduates have benefited from the ELP. 2018 to benefit companies in the tech start-up space. It aims to support the local entrepreneurship ecosystem by addressing the challenge of talent recruitment faced by many start-ups. polytechnic graduates from any discipline. design. 90 hours will be dedicated to skills sprints in these three areas, while 60 hours and 30 hours will be allocated for Startup Finance & Operations and a startup product development project respectively. Funding of up to S$12,000 by SkillsFuture SG to support startups with talent development needs and salary subsidies. To encourage talents to put in their best effort, startups will provide a recommended monthly salary of S$2500 for a flexible duration of between 9 to 12 months. 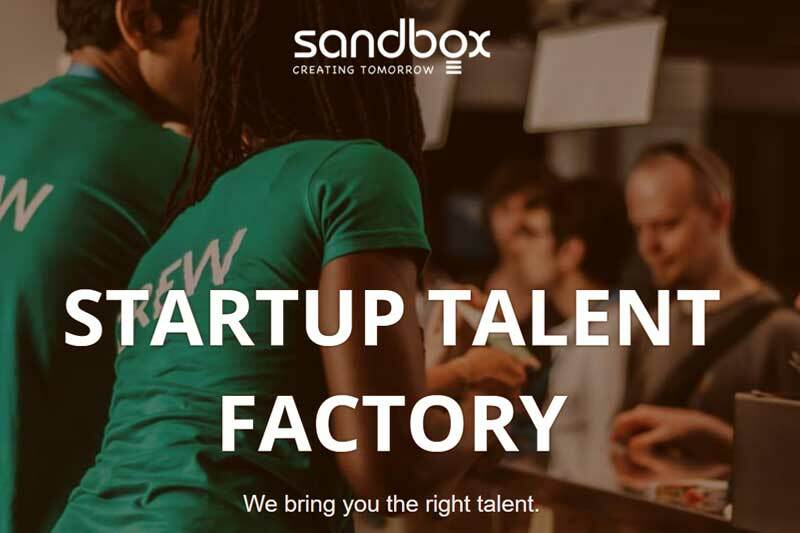 Start-up Talent Factory will begin in January 2018. 2017, to professionalise technicians for the Energy and Chemicals sector. Laboratory Technology) by taking on two additional modular certificates. Engineering and Rehabilitation Care sectors. Interfacing to meet the industry demands. students and graduates from polytechnics and ITE on the ELP. and career plans, which can follow them through life.